We're gonna need a bigger podcast the way we are going... 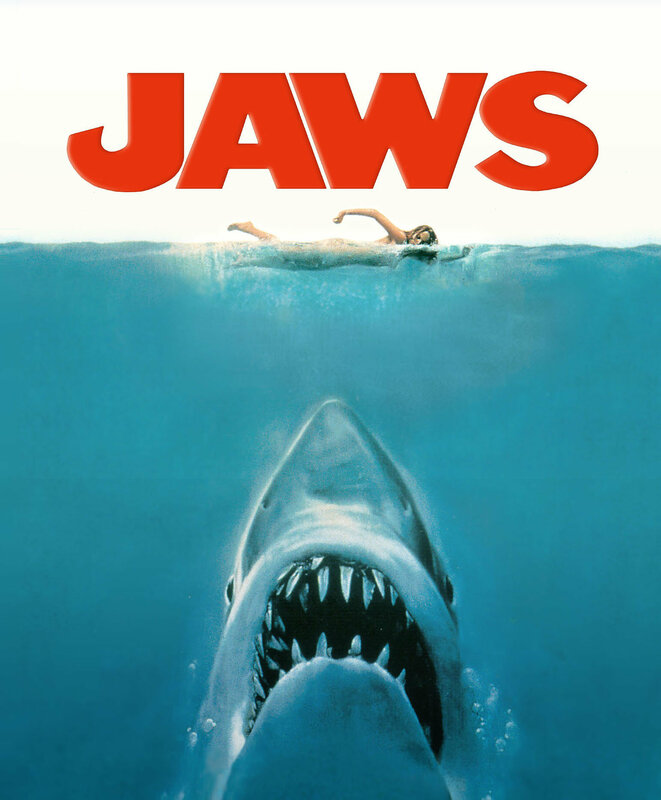 Yes welcome to this months podcast in which Meds and Kell chomp away at the film print of this classic thriller Jaws. We throw in a couple of clips and of course the iconic theme tune. Listen...before you go swimming. Join our Facebook group page, simply type in Waffle On Podcast in the search bar and we will add you. Please do leave us feedback on iTunes, or whichever podcast catcher you use.